Do you find yourself feeling overwhelmed with the technical aspects of your South Florida company? Are you a new company, or an experienced South Florida company that could use a refresher course? Do you want more traffic to your website? Do you want more revenue? There is one thing that can help you with all of these things, and you might have already heard of it. Itâ€™s called South Florida SEO. If you arenâ€™t sure what SEO is, it is Search Engine Optimization. Search Engine Optimization is the technique of using keywords in order to boost your visibility on search engines. Did you ever wonder how Google knows what websites to show you when you search for pet supplies in South Florida? Or how it determines which websites to show you first? Itâ€™s SEO! How does SEO work for you? Take a look at your business. Brainstorm words and phrases that describe your products or services. Those are your keywords. Youâ€™ll want broad keywords, and youâ€™ll also want more specific words and phrases. Youâ€™ll use these keywords throughout your website, and when a potential customer does a search and use those words, voila! Your website will appear. The accuracy of your keywords decides where on the list of results you land, and the higher up in the results, the better your visibility, the better your traffic, and the better your revenue. Other things can go hand in hand with your SEO to help your visibility, like your website design and social media. Here is an example to help you better understand SEO. If you run a babysitting business, youâ€™ll want to use keywords and phrases that best describe your company. Things like â€œbabysitting in South Floridaâ€ or â€œnannies in South Floridaâ€ would be a great place to start. Then, you can get more specific. Think like a customer, what would you search for? Maybe something like â€œPalm Beach babysittingâ€ or â€œFort Lauderdale babysitting services.â€ If you specialize in something, even better. Add that to your list of keywords to place on your website. 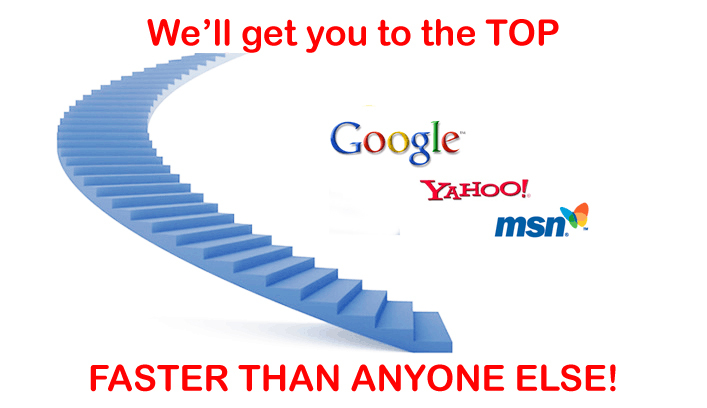 No matter what stage your business is in, SEO can benefit you. Even more experienced companies often overlook this crucial step in their business plan. If youâ€™re starting a new company, it can be overwhelming and very easy to forget things you need to do. Your â€œto-doâ€ list only keeps growing and never seems to get smaller. Even if you think you understand SEO, sometimes getting help canâ€™t hurt, but only help the health of your website. Some people arenâ€™t as tech savvy as they would like to be, and thatâ€™s okay, because you can turn to the South Florida SEO experts for help. SerpHaus SEO is the leading SEO Company in South Florida and beyond. 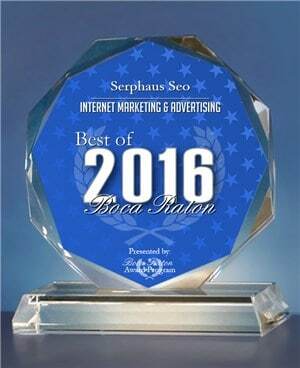 If you need expert SEO services in South Florida, look no further. 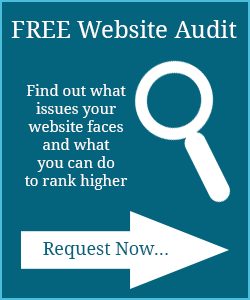 Why is SerpHaus the right SEO service for you? First of all, while they specialize in SEO, they can also analyze the health of your website, make sure you donâ€™t have any potential security threats, design your website, and help strengthen your social media pages. They have years of experience and boast only happy customers. If you havenâ€™t yet set up social media pages for your company, or if your social media is a second thought, youâ€™re missing a huge opportunity. Social media is an underrated platform that can reach far and wide, help us connect with our target audience, better communicate with them, and even improve our SEO. Having healthy social media pages improves your visibility on search engines by showing them you are a legitimate company that is thriving. Get to Know Us... CLICK HERE to read "What Our Clients Have to Say"
How does Google Rank Pages and Why SEO matters?